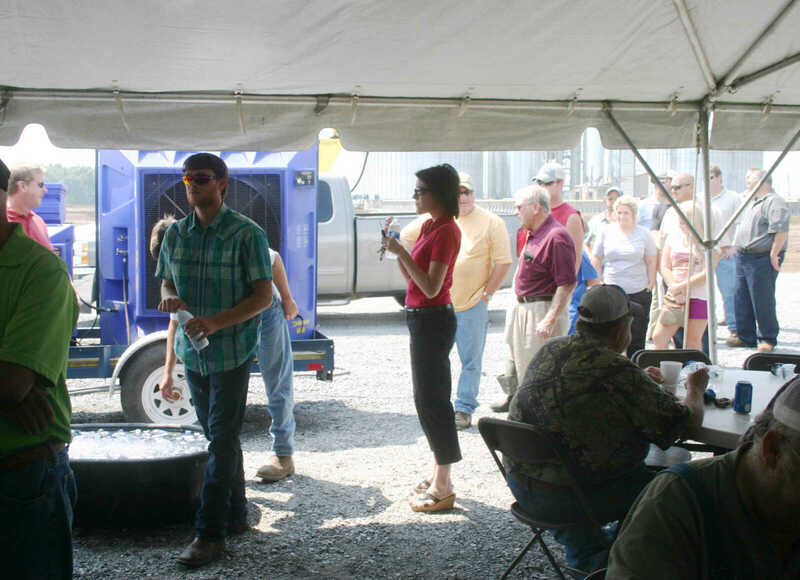 Lansing Trade Group, LLC, held an Open House Wednesday at the new facility near Grayridge. 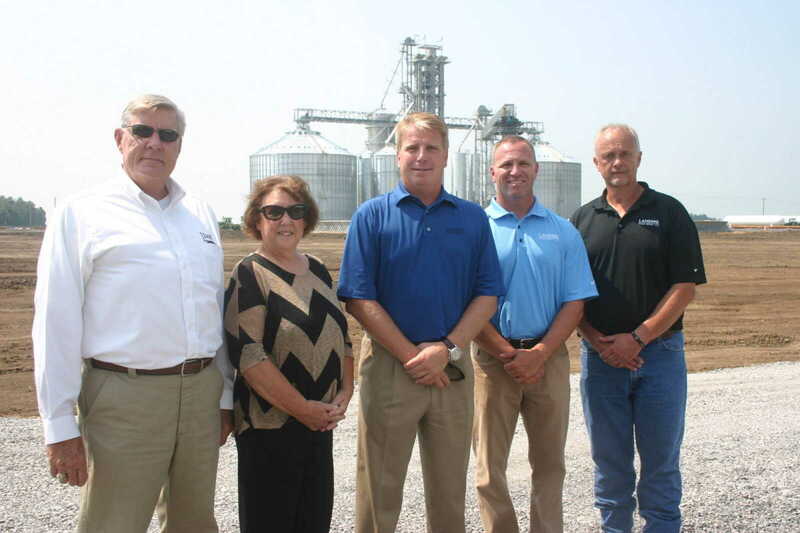 The company will buy grain from farmers and ship via high-speed rail service using Union Pacific rail lines. 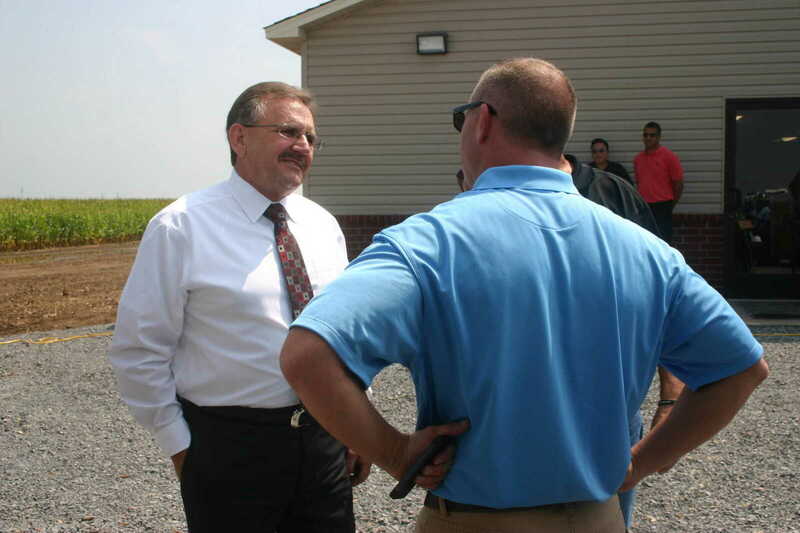 Lansing Trade Group CEO Bill Krueger was on hand for the event, along with several county and local officials. 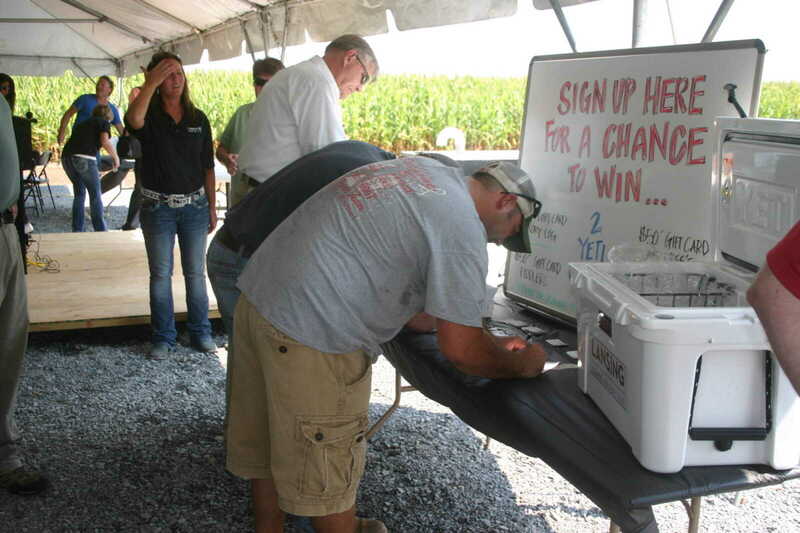 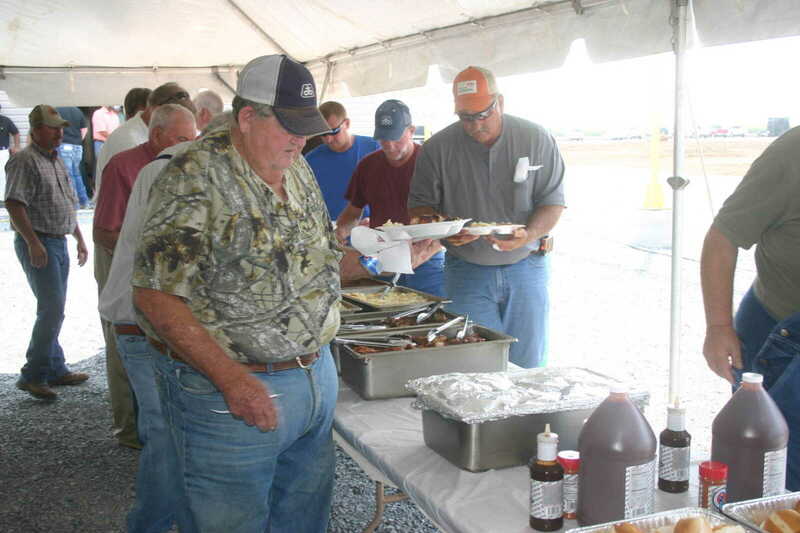 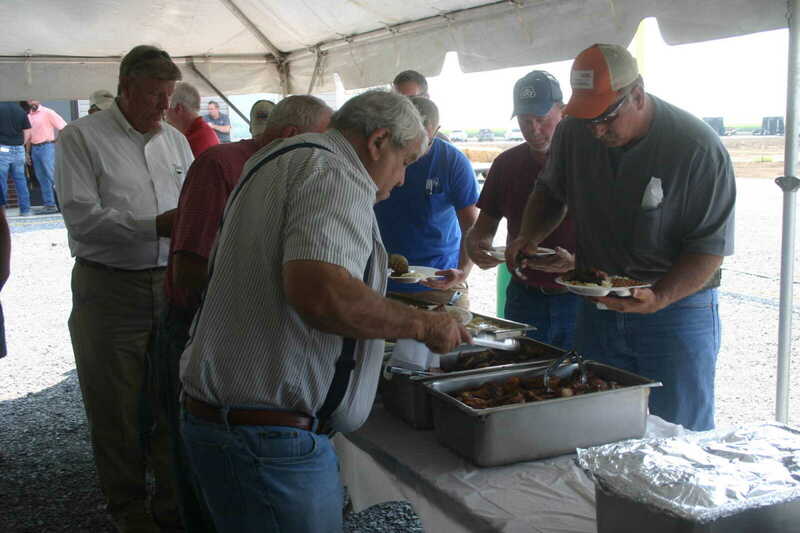 Lansing provided lunch to several hundred invitees and area farmers. 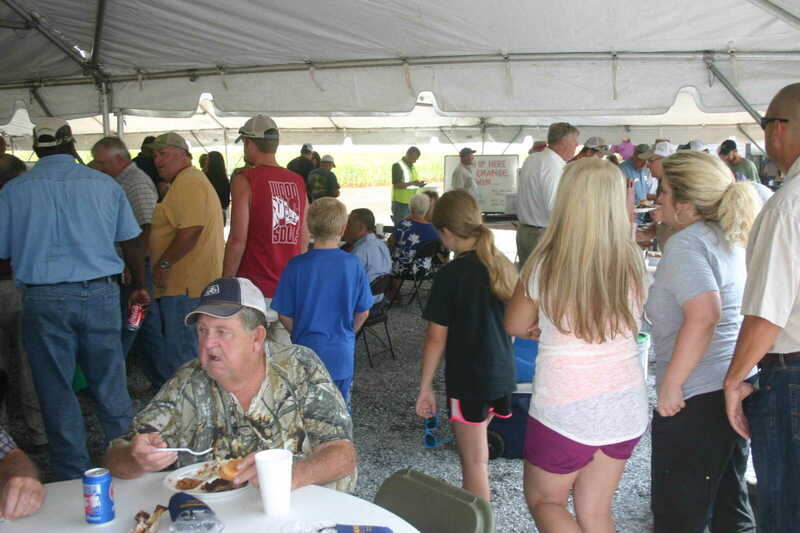 The lunch was catered by Strawberry's of Holcomb.